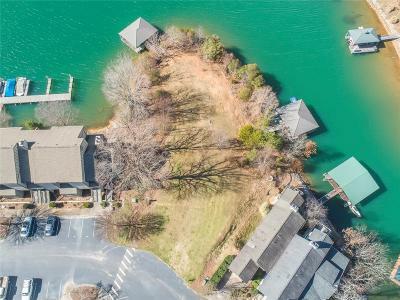 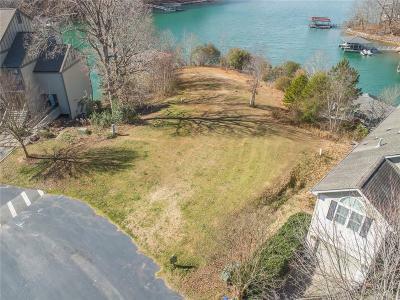 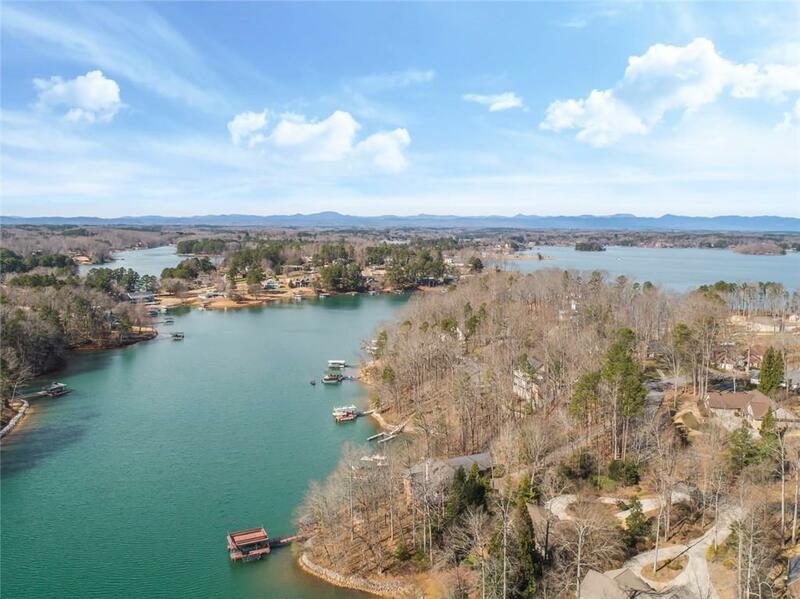 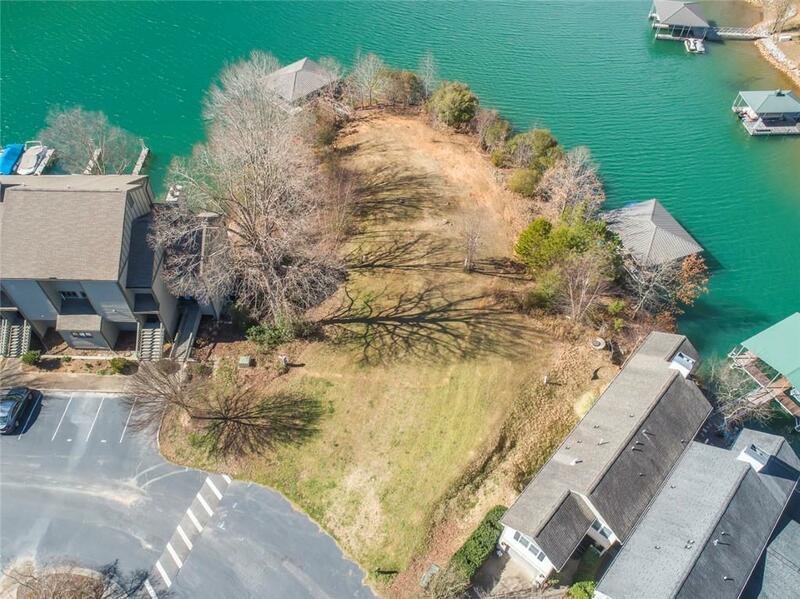 A truly unique opportunity to build that perfect Lake Keowee get-away... with spectacular long views of the lake. 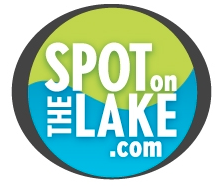 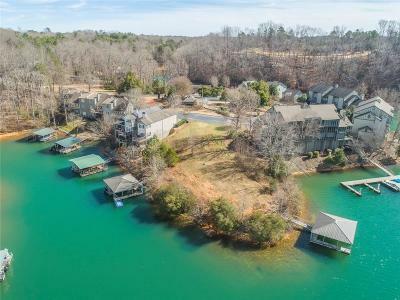 Conveniently located on the southern end of the lake...close to Clemson University (7 miles) and 45 minutes from Greenville. Lake Keowee Marina/Tiki Hut less than 1/2 of a mile down the road. Almost 150' of pristine waterfront. 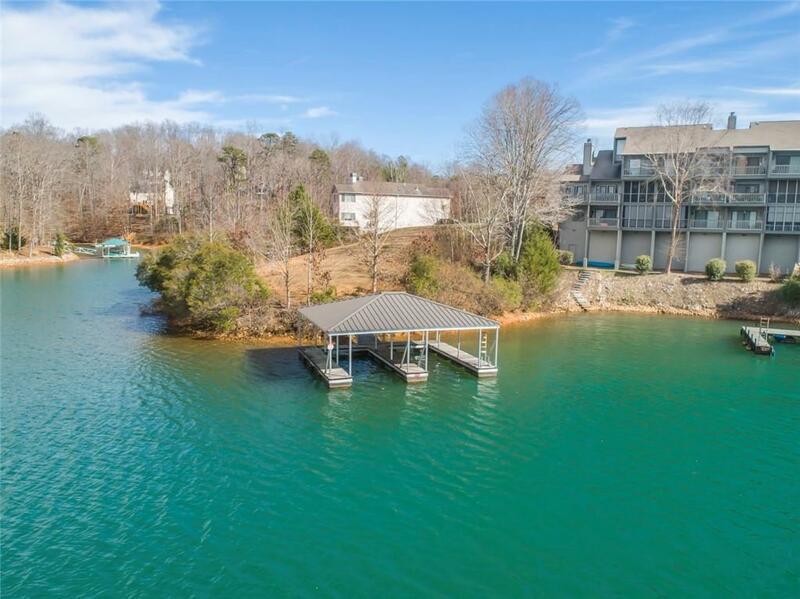 Double slip aluminum dock already installed and waiting for your water toy(s). There are no HOA fees (unless you want to join the Loran Pointe pool HOA). 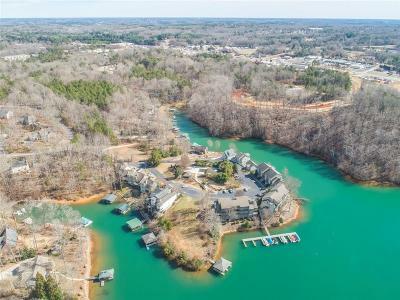 This community does allow vacation rentals...help offset some of the cost of owning a second home! 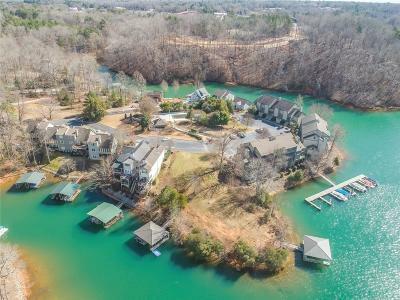 All of this for under 220K. 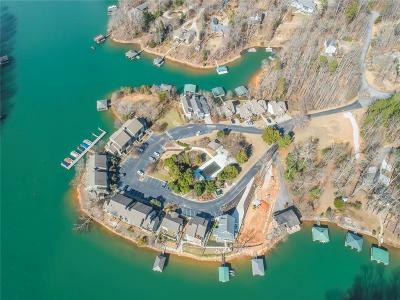 Come take a look at 400 Loran Pointe Circle today.